Now accepting reservations for special events and functions from Labor Day to Memorial Day. We are pleased to host you and your guests for gatherings featuring scratch-made dishes, thoughtfully prepared beverages, and stunning waterfront views. 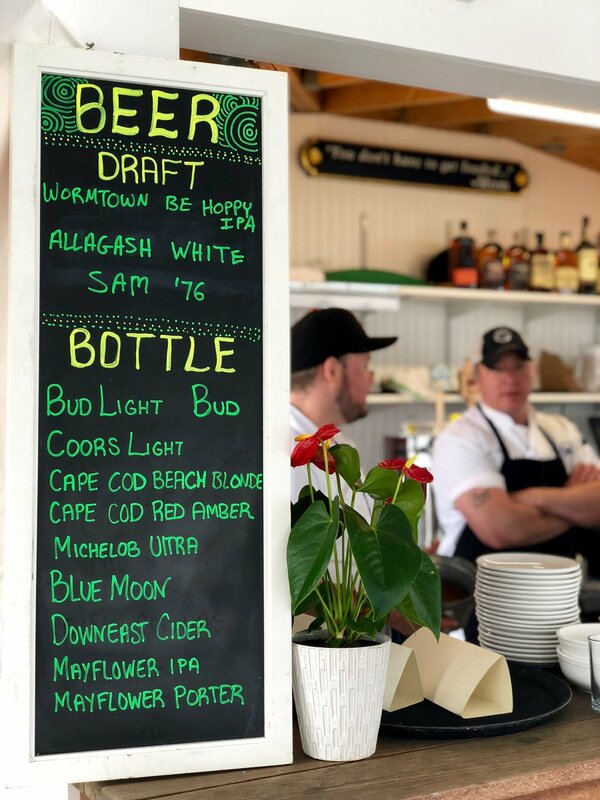 Our enclosed deck has windows along all four walls, and afford stunning views of both the Cape Cod Canal and the mouth of the Sandwich Marina, where commerical and recreational vessels pass through for dockage and fuel. Sliding doors convert this intimate space into an open-air yet protected venue for enjoying those beautiful Cape Cod breezes. 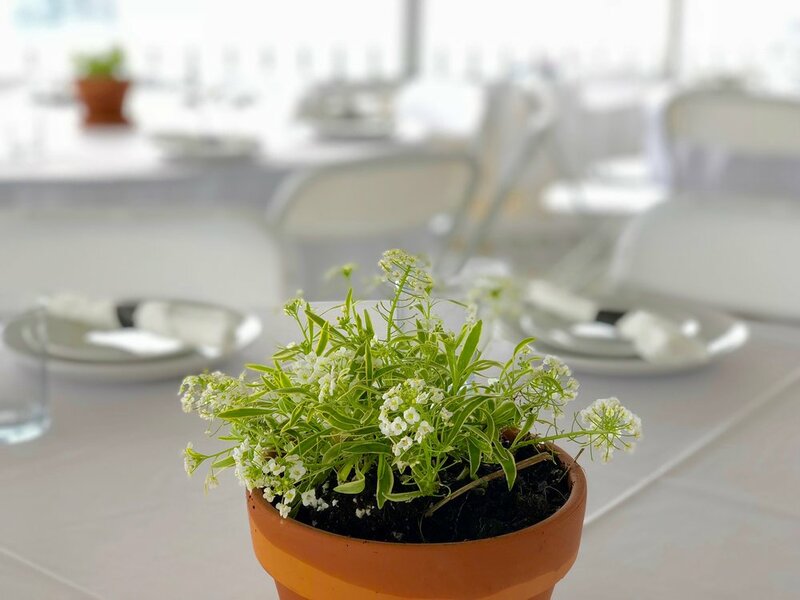 Our main dining room’s nautical industrial interior coupled with dynamic views of the Cape Cod Canal shown through its wall-to-wall windows make this a special venue for your large event. A gas fireplace, central AC, cushioned banquette seating, and soft half walls trimmed in white add extra comfort and minimalist style to the space without distracting from the view. The patio is the perfect space for events of many sizes that want all the sounds and sites at the water’s edge. 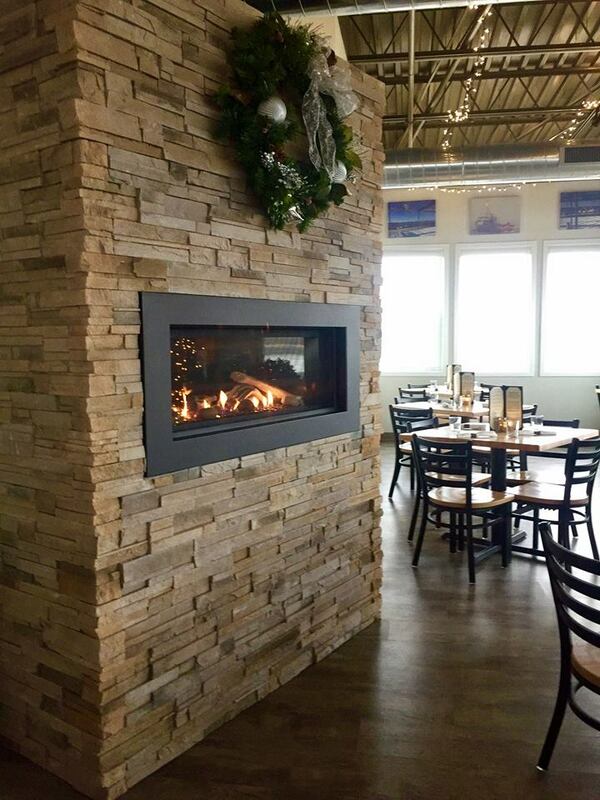 Our patio goes right up to the water in the Sandwich Marina and can be tented and heated for year-round parties. Sandie’s, our outdoor bar, serves as a private bar for patio functions. Live music is also available in this space. PLEASE NOTE: We not currently taking reservations or events of any size from Memorial Day Weekend to Labor Day Weekend; thank you for understanding! Please feel free to tell us more about your event. We look forward to hearing from you!